It was KRS-One who first argued that “rap is something we do; Hip Hop is something we live”. Appearing on the rap scene in 1986 as part of Boogie Down Productions, with the late DJ Scott La Rock, KRS made it clear that he was “the Teacha” with the release of his first hit single “South Bronx”. KRS, an acronym for “Knowledge Reigning Supreme”, is not only Hip Hop’s first true philosopher, as an emcee/rapper, he is considered the best live Hip Hop emcee of all time. With abilities covering rap, reggae, spoken word, and even classical music, KRS-One reminds you as to why you fell in love with Hip Hop. With twenty published albums to his credit, KRS-One has literally written the most rhymes in Hip Hop’s history. 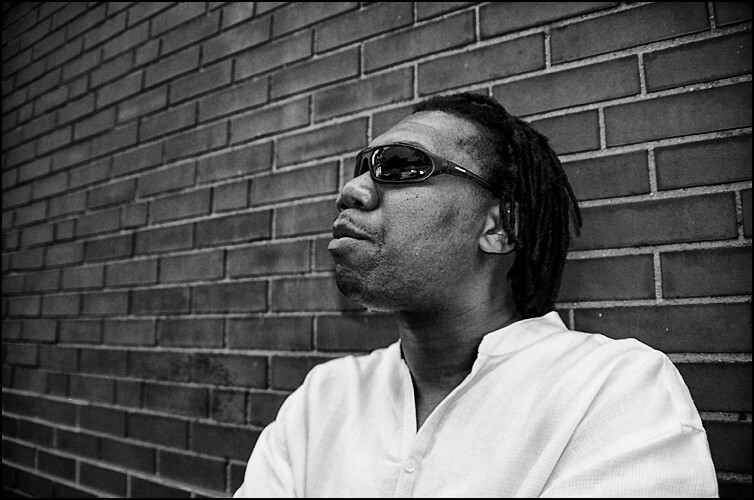 From establishing Hip Hop as an international culture at the United Nations (2001), KRS-One has single-handedly held the history and original arts of Hip Hop together now for over two decades. In addition to lecturing at over 500 universities in the United States and publishing three ground-breaking books; KRS-One has also established the Stop The Violence Movement, influenced the creation of the “West-Coast All-Star”’ anti-gang anthem “We’re All In The Same Gang”, warned the Hip Hop community against giving up their humanity for technological advancement (H. E. A. L.—Human Education Against Lies), and has established the Temple of Hip Hop for the spiritual exploration of Hip Hop’s culture. Always a refreshing break from mainstream rap content, KRS-One delivers an intense street-poet performance that leaves any audience rethinking their approach to Hip Hop and its culture. KRS-One is a must see concert and a mandatory lecture for anyone really interested in the true essence of Hip Hop and how to successfully live the culture. Australia, classes and concerts are now in session.